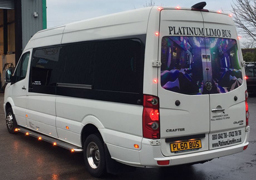 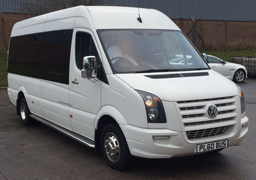 The Platinum Extreme Party Bus Hire Derby has all of the luxurious features you would expect from a party bus. 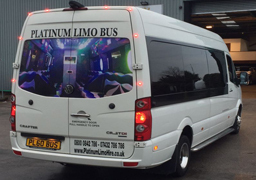 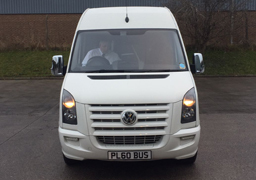 With colour changing floor, colour changing roof, fully upgraded sound system including MP3 players, CD player, DVD player, flat panel TV’s, fibre optic lighting, laser lights, leather seats, ice buckets and crystal glassware. 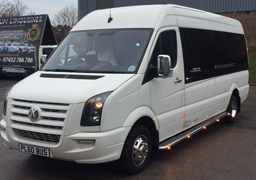 This is the perfect transportation for you to sit back, fill your champagne glass and enjoy the luxurious ride or even dance all the way to your destination. 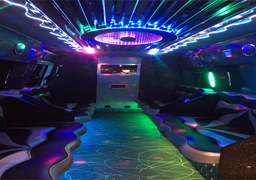 Furthermore our Party Bus is by far the best mode of transportation for Prom Nights and Wedding Guest Bus Hire .